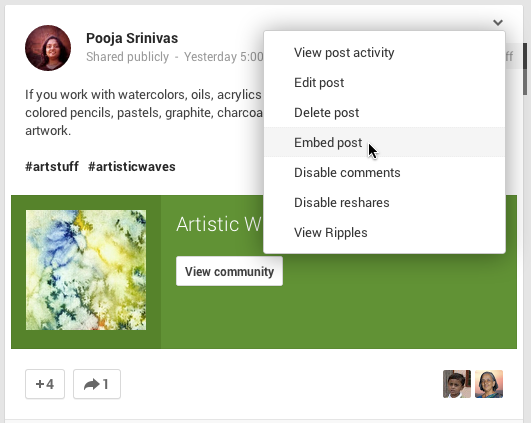 One of my favorite features from #googlewave - you can now embed your posts and continue the conversation whether you are on your website, your blog, or your Google+ profile. 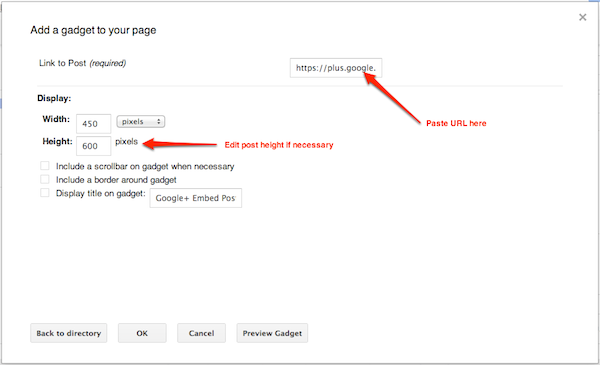 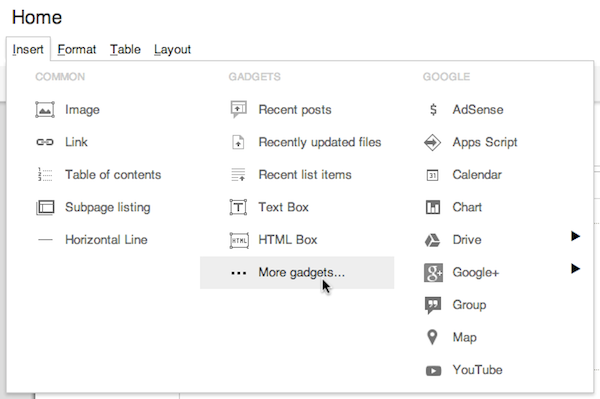 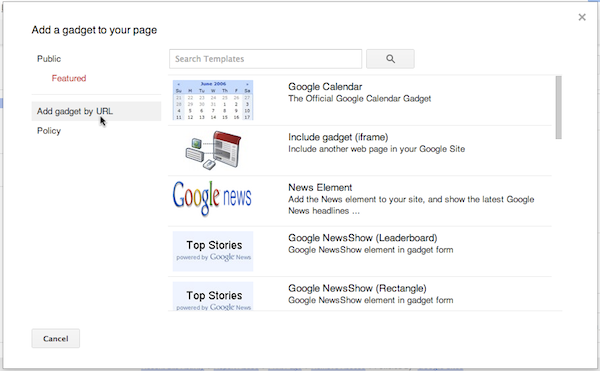 If you use Google Sites, here's a quick tutorial on how to embed your posts in your website. 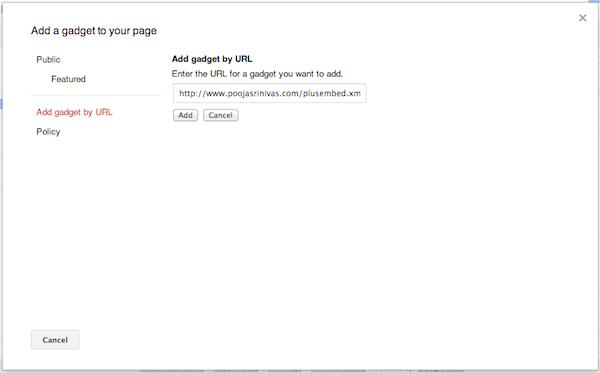 Step 2: Click on "Add gadget by URL"
Step 6: Go back to Sites and paste the URL in the gadget. 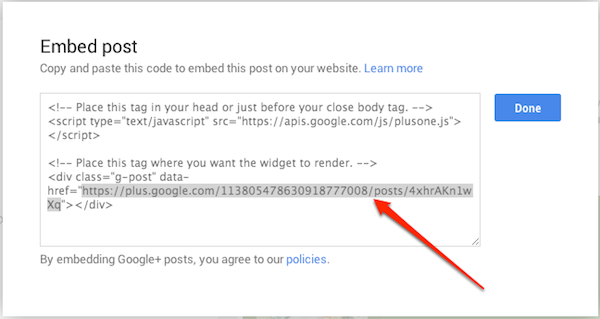 Optional: edit the height of the post.